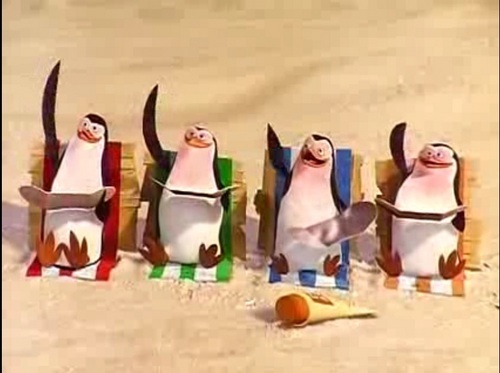 Just smile and wave boys, smile and wave... from Madagascar. HD Wallpaper and background images in the पेंग्विन्स ऑफ मॅडगास्कर club. Private: Skipp`ah? dont you think we should tell them that the boats outta gas? Skipper: Nah! Just smile and wave boys,smile and wave. Those burns look painful though.